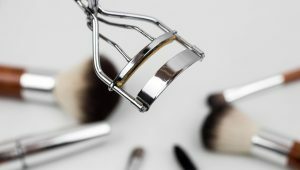 Whether you are on vacation and need a “touch-up” or a regularly scheduled maintenance session to continue feeling your best, First Impressions Salon in Frisco can take care of all your waxing needs. 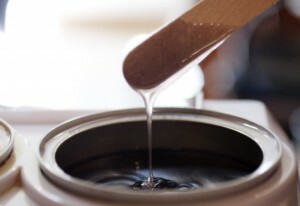 Let us pamper you with our waxing services. All of our facials include skin analysis and product consultation. The service and the products used are customized to meet the client’s needs and skin type. Our staff’s goal is to educate the client in the latest, safest, and most effective product ingredients. 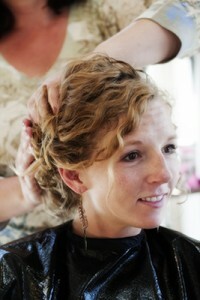 Enjoy every moment of your special day with beauty services by First Impressions Salon in Frisco, CO. We specialize in Breckenridge bridal make-up and will customize your hair and make-up for formal events. 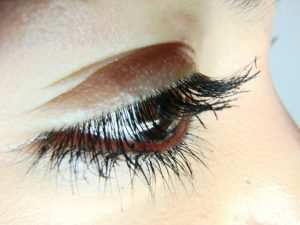 Get the look of bold lashes and full brows with our lash and brow tinting services. 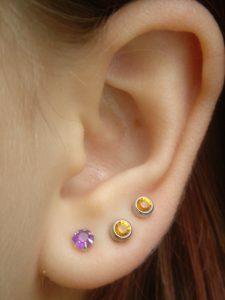 We offer ear piercing services in a comfortable, professional and clean salon atmosphere. 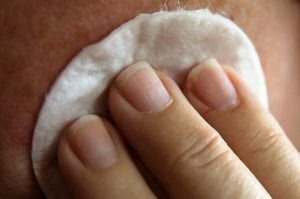 If you want to see change in the skin, ingredients need to communicate to the cells that are in the dermal layer (layer beneath the epidermis). Our ingredients are safe, natural, non-toxic, as well as, very effective.